Do I have to keep going for the rest of my life? If you ate healthy for one day, would that make you healthy? Of course, the answer is no—you have to eat healthy every day. I use this concept and apply it to all aspects of their health, including spinal care. I typically respond that most issues relating to healthcare are manageable, but rarely fixable. Just like a car, it is always better to do regular maintenance than to have a major breakdown on the side of the road. We want our patients to understand the importance of the nervous system in regulating all of the other systems, so you can be sure to come in for regular maintenance adjustments prior to any crisis. 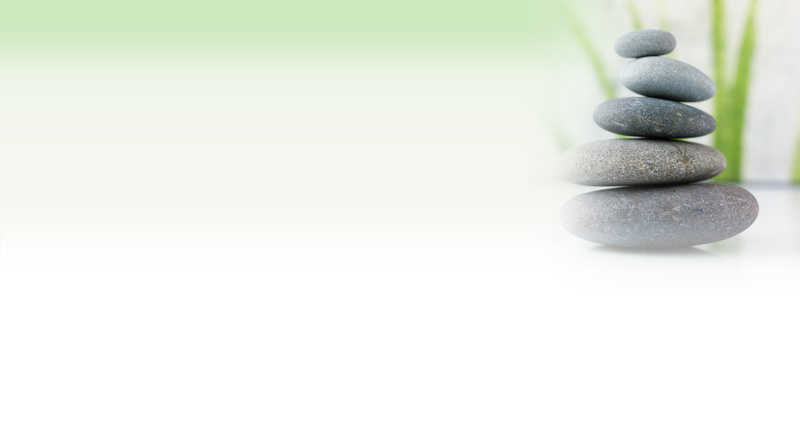 At Chiropractic Plus Wellness Center, we also offer massage therapy and life coaching.